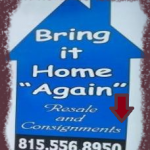 "Providing Like New Items For Every Room In Your Home"
Here at Bring It Home “Again”, we are bringing a whole new style of resale to Plainfield. 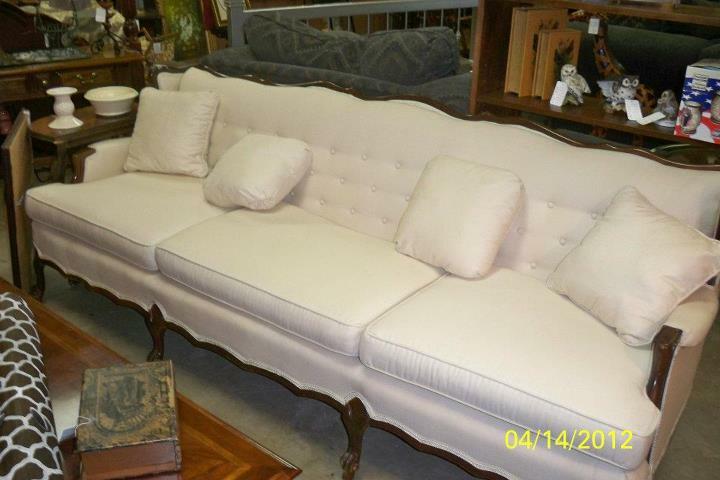 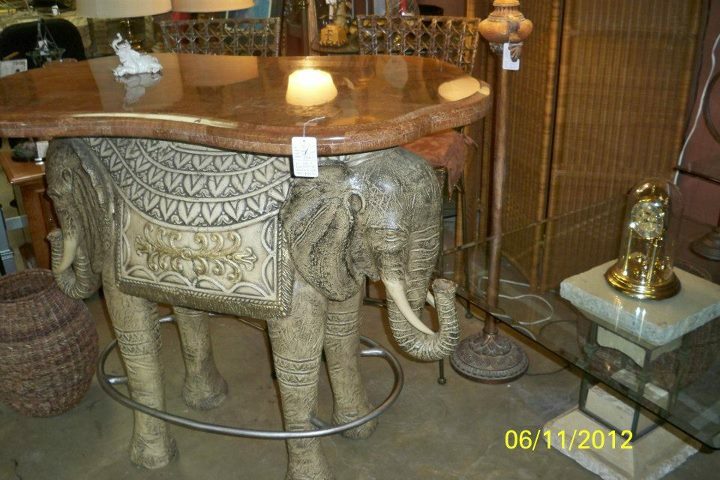 Our goal is to bring good quality home furnishings and decor at a fraction of the cost. 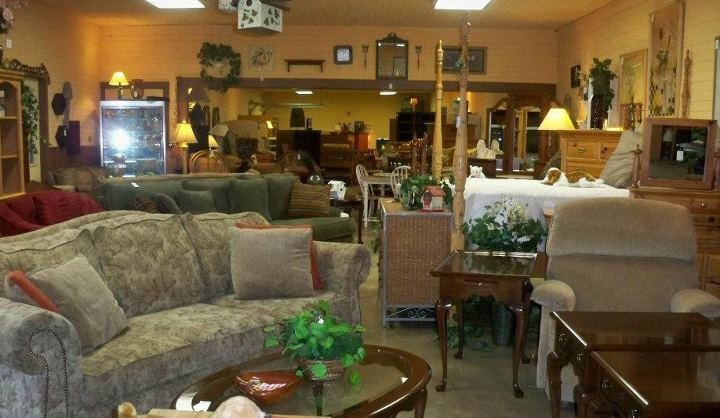 We are a one stop shop for like new furniture and furniture products including living room furniture, dining room furniture, bar furniture, bedroom furniture, office furniture, bar stools, sofas and chairs, accessories and more. 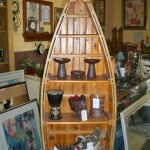 Fresh up any room in your home with unique and stylish like new home decor. 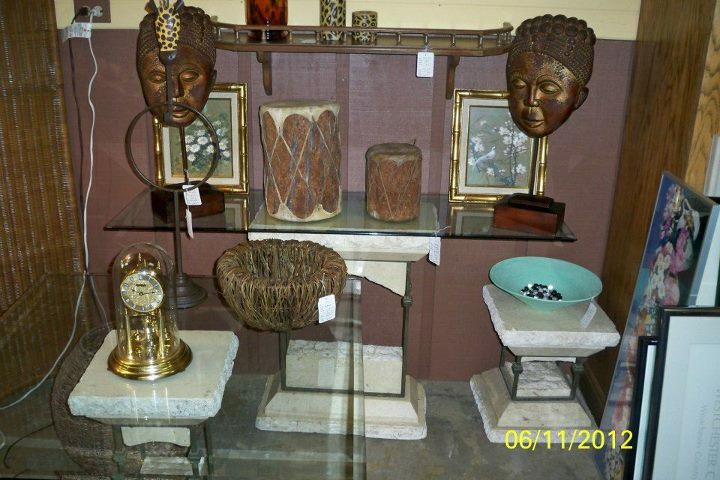 To many options to choose from online, so come down and find the perfect inspiring fresh new item to enhance any space in your home. 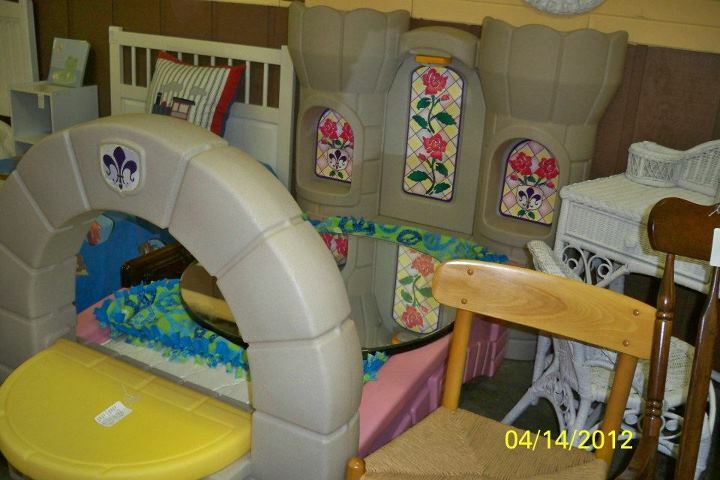 From Strollers to toddler beds and slides to kitchen sets, we have a nice variety of toddler furniture sets/toys that will make you smile at a fraction of the regular cost. 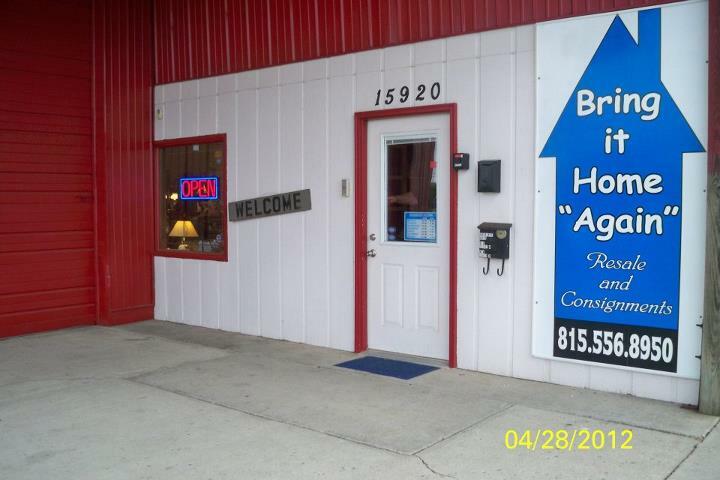 Bring It Home “Again” was originated from the basis of providing many families a chance to have like new home furnishings in every household. 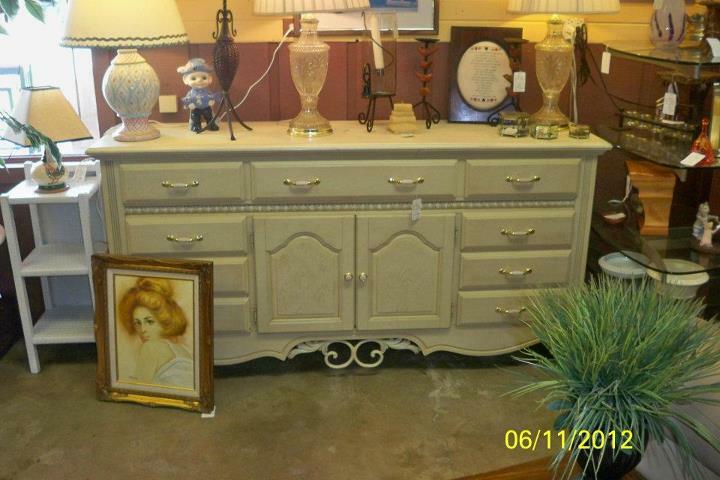 We are bringing a whole new style of resale to Plainfield, Shorewood, Joliet and other surrounding neighborhoods. 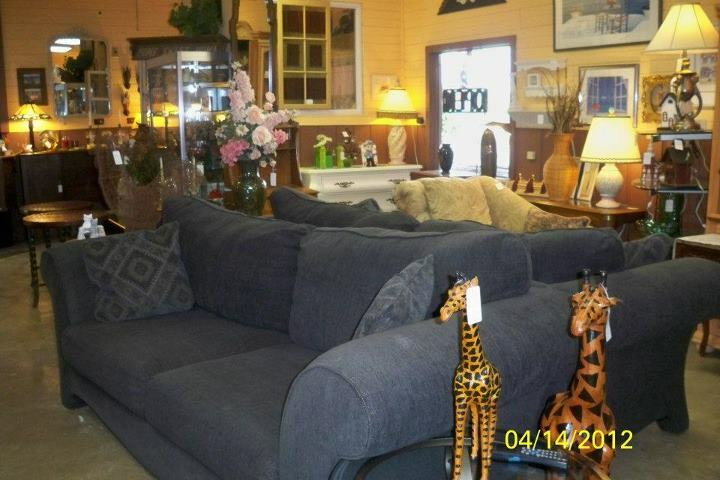 Our goal is to bring good quality home furnishings and decor at a fraction of the cost. 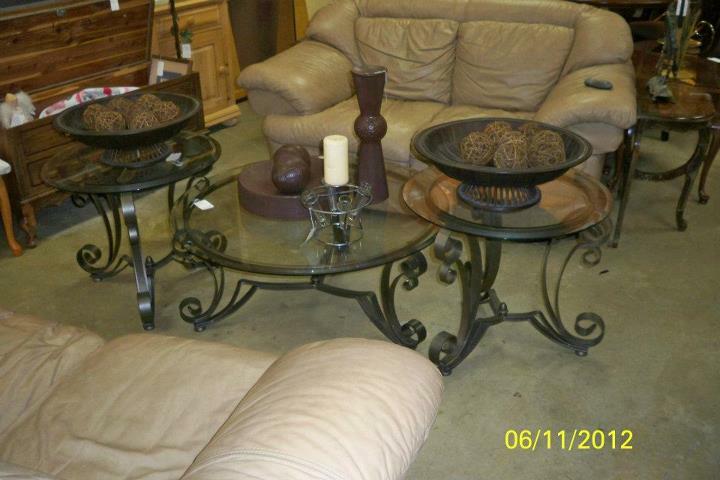 We strive to provide like new items for every room in your home. 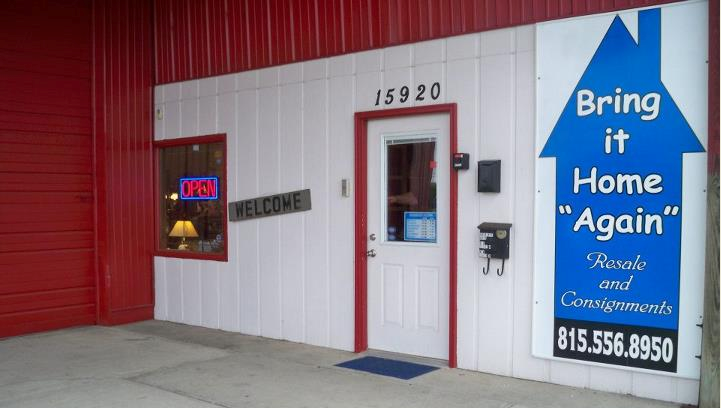 Saving Money for Our Customers is Our #1 Priority!